This is your registration for the 2019-2020 season. (September – May). A student can sign up for multiple classes at once in the same order. (Your 20% discount will be automatically applied to your additional classes). However, each individual student must have there own separate order. You can not combine multiple students into one order. Tuition Refunds/Credits No refunds or credits will be given unless the following: 1. A serious injury or illness results in the student being unable to continue. A doctor’s note will be required. 2. The student moves out of a 45 mile radius from NABC. 3. A drastic change in the finances of the family occurs. Please e-mail the director to explain. tara@newalbanyballet.com. 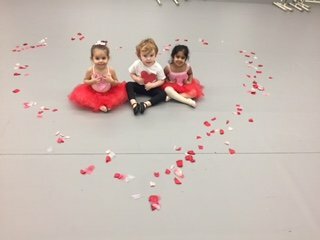 In the event that one of our Pre Ballet or Little Ballet students are resistant to attending classes a credit for the remainder tuition will be given and needs to be used within one year from the start of the current quarter. We understand and appreciate these situations and will try our best to find a comfortable and secure class for each of our youngest dancers. $195, $225 or $245 (depending on class) on 9/1/19, 12/1/19, and 3/1/20. Please note, these are quarterly tuition rates. $73.10 Children’s Division Costume Fee per class on 10/31/19. After 3/1/20, this payment schedule will expire and you will have to re-register for any future classes. 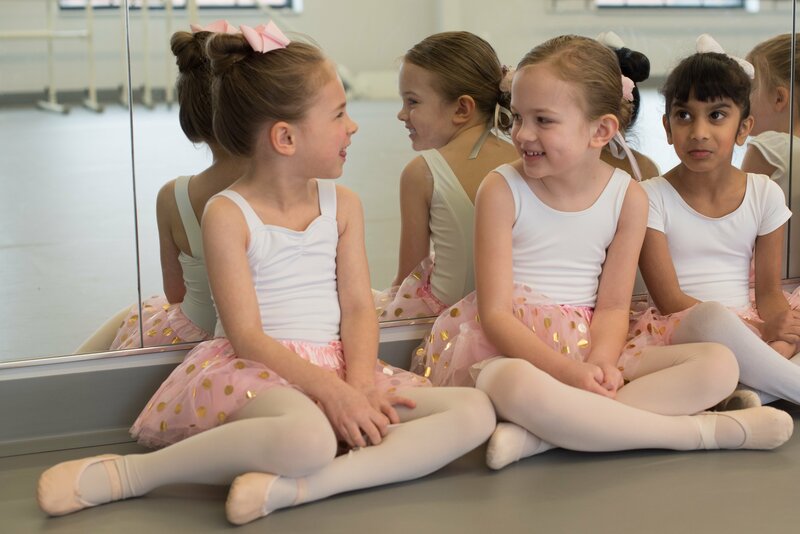 Classes for the 2019-2020 season start Saturday September 7, 2019. Please note, if you need to withdraw a student from a class, you will need to email us 7 days prior to the due date to avoid being charged. Please note that you must complete a separate registration for EACH STUDENT. If you have any questions, please contact info@newalbanyballet.com or 614-939-9058.